If It's Hip, It's Here (Archives): Beer That's Out Of This World. 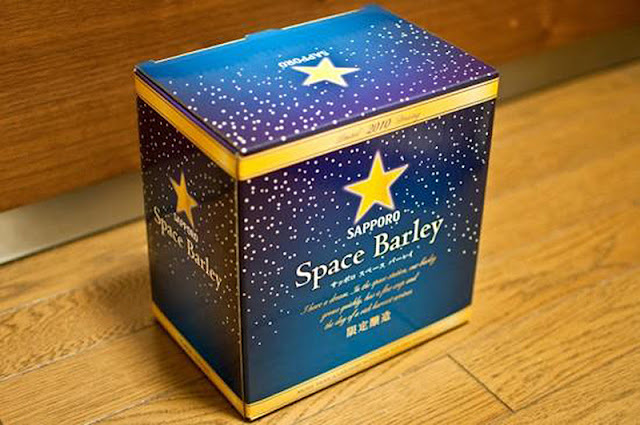 Sapporo's Space Barley. Beer That's Out Of This World. Sapporo's Space Barley. Now, I don't know how it tastes, but Sapporo has released a brew whose barleycorn was cultivated during a five month space mission. That's right, a beer brewed in zero gravity. 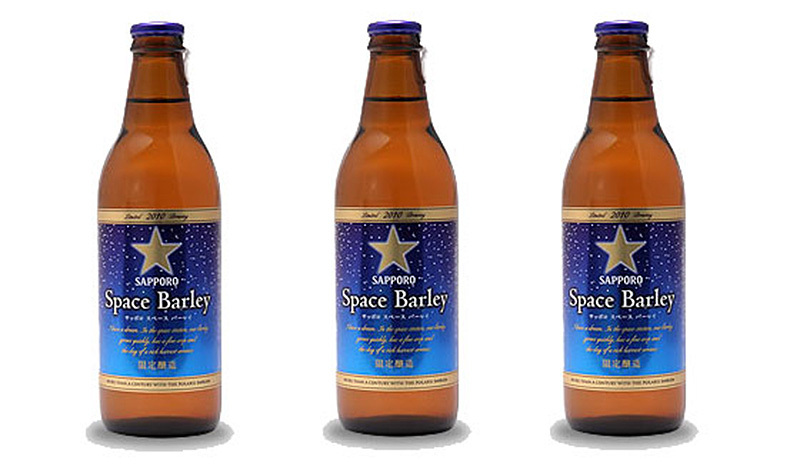 Sapporo intends to sell limited quantities of the space brew with proceeds going to a charitable science program for Japanese children. CNET says there will be a lottery in which 250 winners will be able to purchase the brew, the price of which will be $115.00 a six-pack. Why they did this as well as how is explained in detail further on in this post. Design: A chic design with Navy blue graduation representing the space set with stars, featuring the product name like a shooting star. Barley is an English word. In collaboration with Dr. Sugimoto, Associate Professor, (Speciality" Cytomolecular Biochemistry) of the Research Institute for Bioresources, Okayama University (Kurashiki City, "Okayama University) and the Institute of Biomedical Problems of the Russian Academy of Sciences", Sapporo Breweries, Ltd. (Head office: Tokyo; President: Masaru Fukunaga) test brewed the first-in-the world beer brewed from the seedlings of barleycorn that traveled the space, "SAPPORO Space Barley." Most of the only 100 litters of brewed beer will be used for experiments, but Sapporo would like to offer part of the beer for tasting events to be held at six breweries in Japan (Hokkaido, Sendai, Nasu, Chiba, Shizuoka and Shinkyushu,) and is inviting 60 persons (30 pairs) of customers. 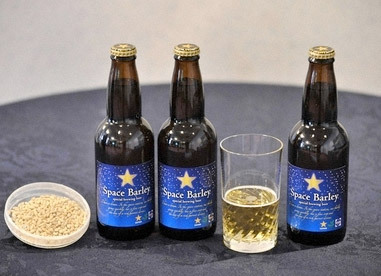 Regarding the malt used for the beer, seeds of "Haruna Nijo," beer barley developed by Sapporo Breweries that stayed in space for five months in the Russian Research Modules of the International Space Station were brought back to earth, cultivated at their experimental field of Bioresearch and Development Department at our Gunma Plant and successfully harvested in this past May. The company plans to offer opportunities for the invited guests to taste "Space Barley," and be awarded the chance to taste the brew and tour the breweries. Next year, in addition to this series of events, they also plan to hold a "space class" and an event to "roast and taste barley tea" for local children at these breweries by taking advantage of the "seedlings of barleycorn that traveled the space" still under cultivation. Sapporo Breweries hopes to contribute to awareness-raising about the space as well as the advancement of space science and children's education and continue to pursue possibilities of food and drink in space. 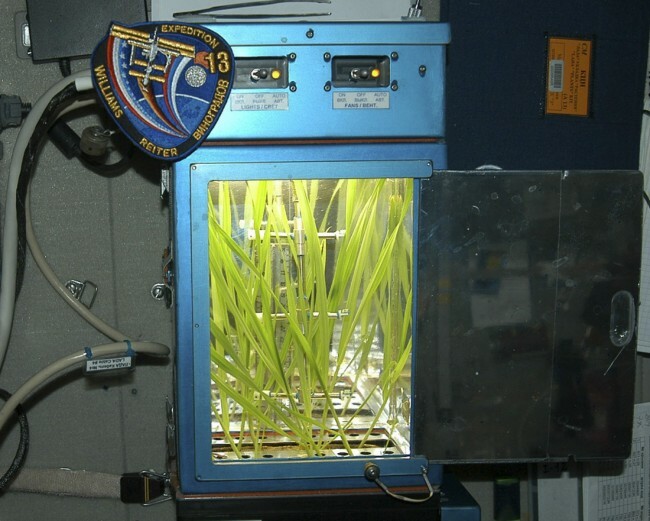 April 2006 Haruna Nijo malting barley developed by Sapporo Breweries through collaborative research with Okayama University and the Russian Academy of Sciences was kept aboard the Zvezda Service Module, a component of the International Space Station (ISS), for five months (first-generation "space barley"). April 2007 Seeded the first-generation "space barley". November 2007 Harvested the second-generation "space barley"; seeded the second-generation "space barley". May 2008 Harvested the third-generation "space barley". 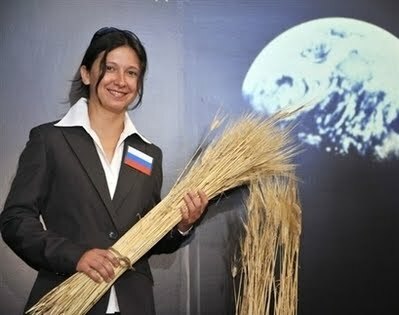 October 2008 Trial brewing of the world's first beer made from the third-generation "space barley". November 2008 Seeded the third-generation "space barley". 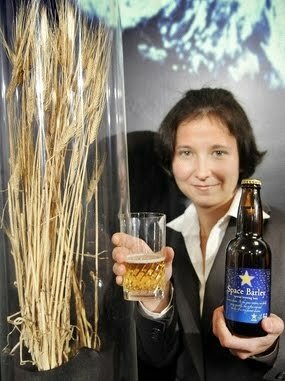 January 2009 Tasting events held at breweries nationwide for beer made from the third-generation "space barley". May 2009 Harvested the fourth-generation "space barley". August 2009 Hop seeds from Furano, Hokkaido launched into space. September 2009 Tasting events held at five breweries nationwide for barley tea made from "space barley". November 2009 Seeded the fourth-generation "space barley". 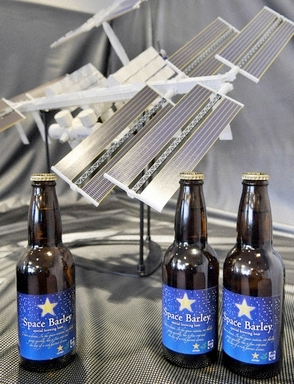 December 2009 Applications accepted to buy SAPPORO Space Barley-the beer brewed from the fourth-generation "space barley". Sapporo Breweries Limited (PINK:SOOBF) was established in 1949 and is the foremost brewing company in Japan with a 120-year brewing history.